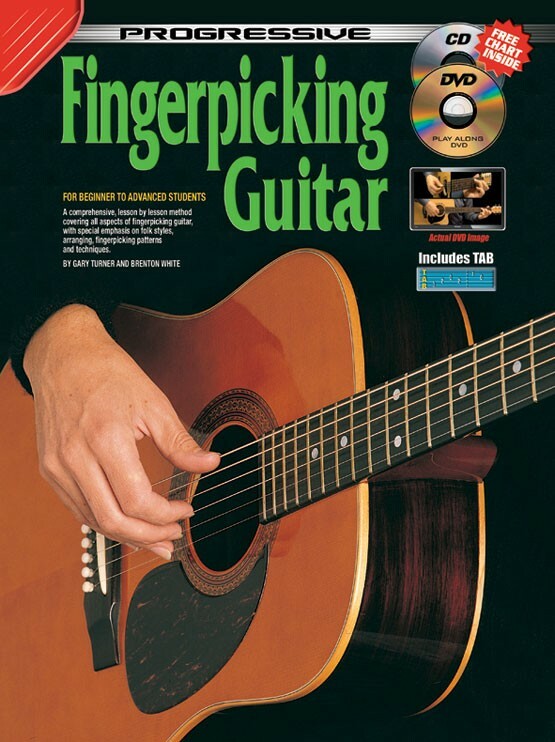 Provides the student with an essential guide into the most common fingerpicking patterns used by modern folk and acoustic guitarists. A lesson by lesson structure has been used to give a clear and carefully graded method of study. 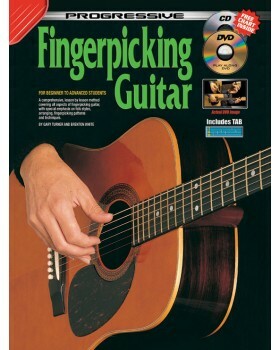 Although only open chord progressions are used in this book, the fingerpicking patterns are universal in that they may also be applied to other chord progressions involving bar or jazz flavored chords.